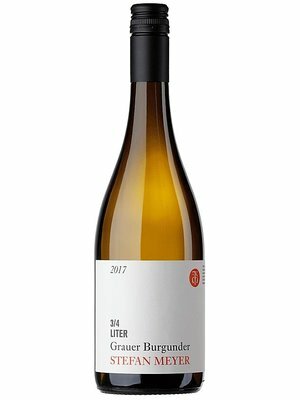 Pinot Gris - eWine-Your partner for good wines! Pinot gris is a white wine grape variety of the species Vitis vinifera. Thought to be a mutant clone of the Pinot noir variety, it normally has a grayish-blue fruit, accounting for its name (gris meaning "gray" in French) but the grapes can have a brownish pink to black and even white appearance. The word pinot, which comes from the word meaning "pine cone" in French, could have been given to it because the grapes grow in small pine cone-shaped clusters. The wines produced from this grape also vary in color from a deep golden yellow to copper and even a light shade of pink, and it is one of the more popular grapes for orange wine. The clone of Pinot gris grown in Italy is known as Pinot grigio. 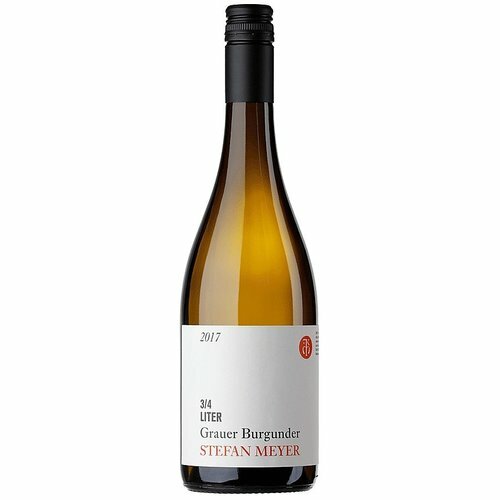 Pinot gris is grown across the globe with the "spicy" full-bodied Alsatian and lighter-bodied, more acidic Italian styles being most widely recognized. 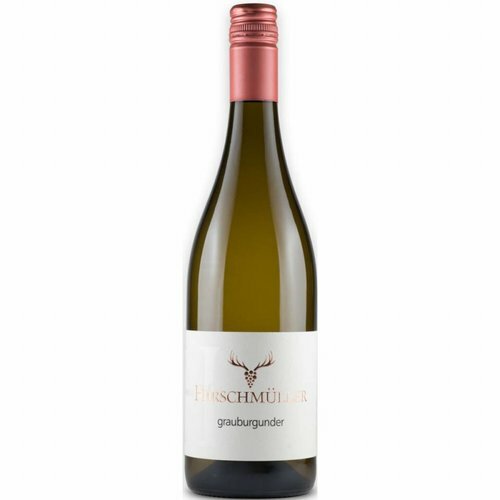 The Alsatian style, often duplicated in New World wine regions such as Marlborough, Tasmania, Australia, Washington and Oregon, tend to have moderate to low acidity, higher alcohol levels and an almost "oily" texture that contributes to the full-bodied nature of the wine. 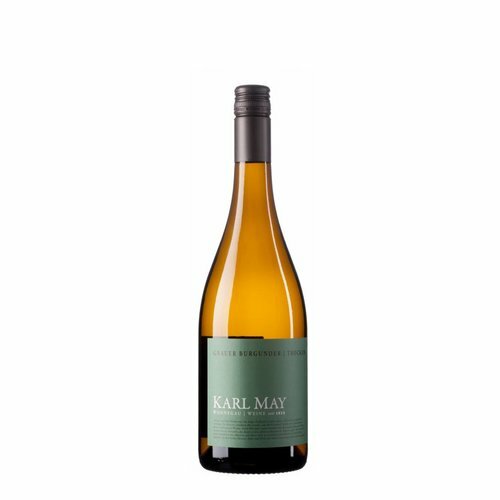 The flavors can range from ripe tropical fruit notes of melon and mango to some botrytis-influenced flavors. In Italy, Pinot grigio grapes are often harvested early to retain the refreshing acidity and minimize some of the overt-fruitiness of the variety, creating a more neutral flavor profile. 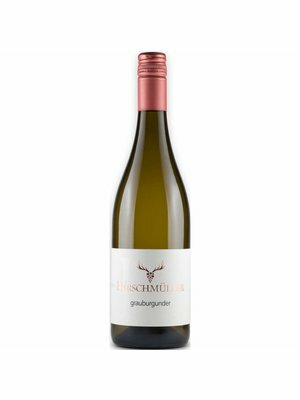 This style is often imitated in other Old World wine regions, such as Germany where the grape is known as Ruländer. 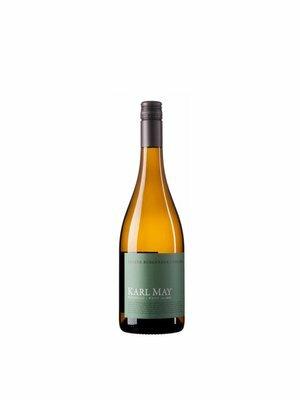 A straight Pinot Gris from the Upper Hemel-en-Aarde Valley.